It has been a little over two weeks since I came to Maryland and what a fortnight it has been! New people to meet and new stuff to do. New responsibilities, new hopes and new aspirations to fulfill. Wonderful places to see and a wonderful climate to experience. And to top it off, earthquakes and hurricanes greeted me to my new life at Maryland. It has been an eventful experience so far. And it is has only just begun. 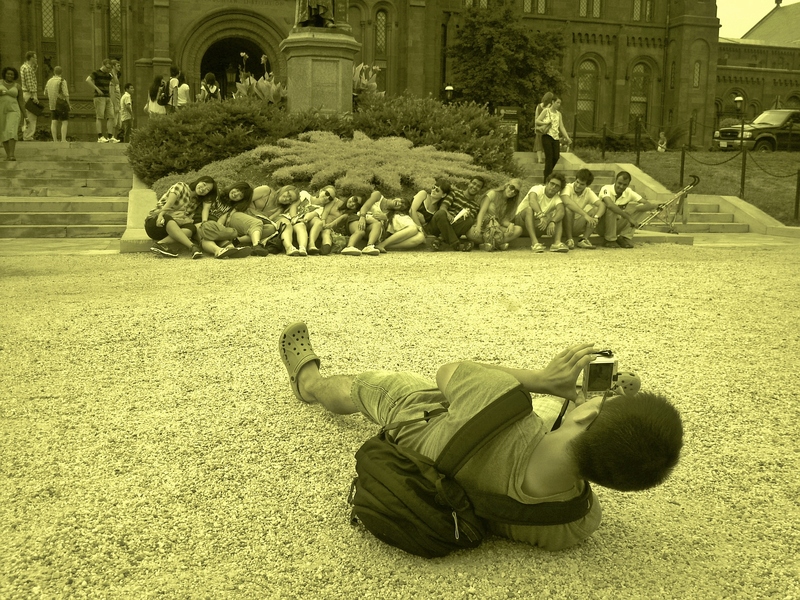 I had a wonderful outing in Washington D.C. 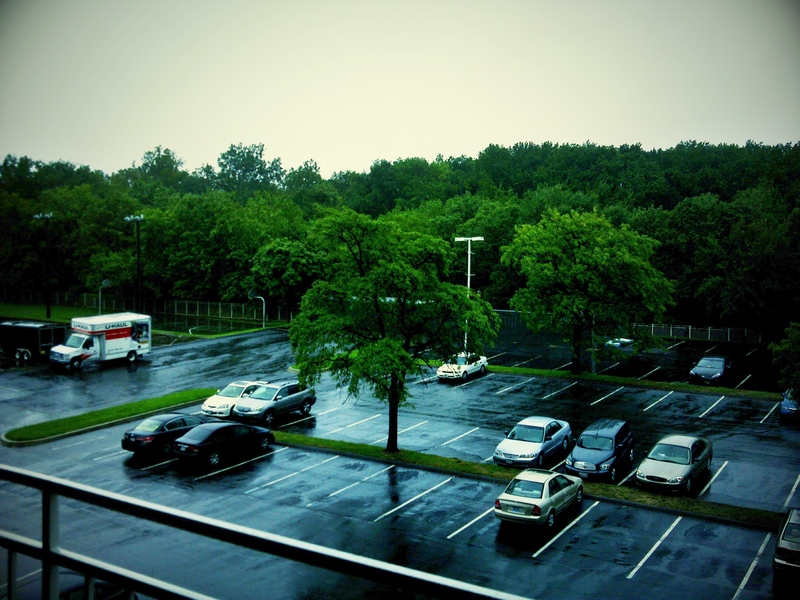 The weather was not the most benevolent, but may be that was part of the reason why I found the trip so fun! 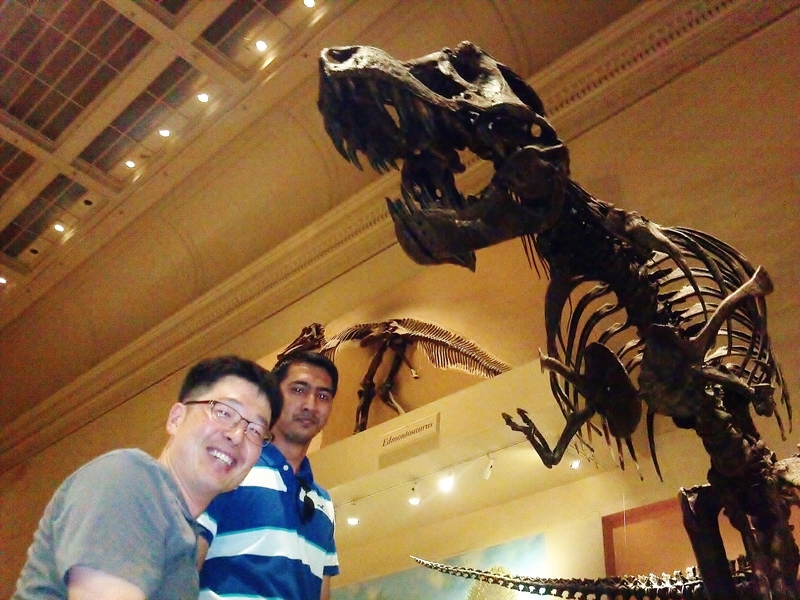 In particular, I had a fun time visiting the Smithsonian National Museum of Natural History. A dead T-rex almost tried to eat some of my friends. It was brilliant. There were other amazing dinos over ther, and all of them were in skeletal form. I believe that is scarier then their flesh and blood form they used several millenia ago. 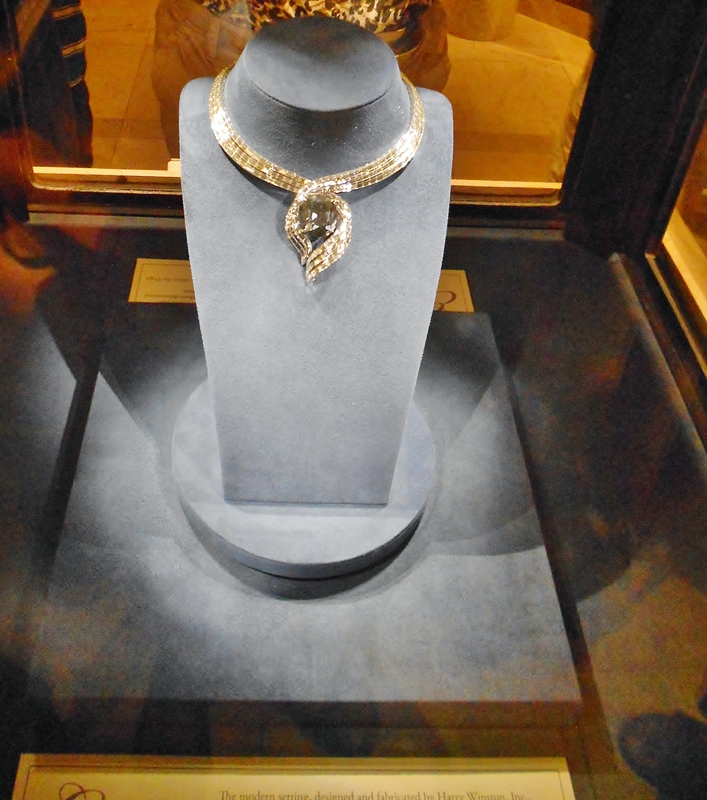 Hope diamond – Can I Haz it? Another beautiful object at this Museum is the blue Hope diamond from India. It is a gorgeous necklace with a 45.52 carat blue colored diamond. Man oh man did we try to grab it. The Blue Hope Diamond – Doesn’t look too blue, isn’t it? I went to the Smithsonian National Air and Space Museum. I asked if I could sit in Apollo 11, but I wasn’t allowed. 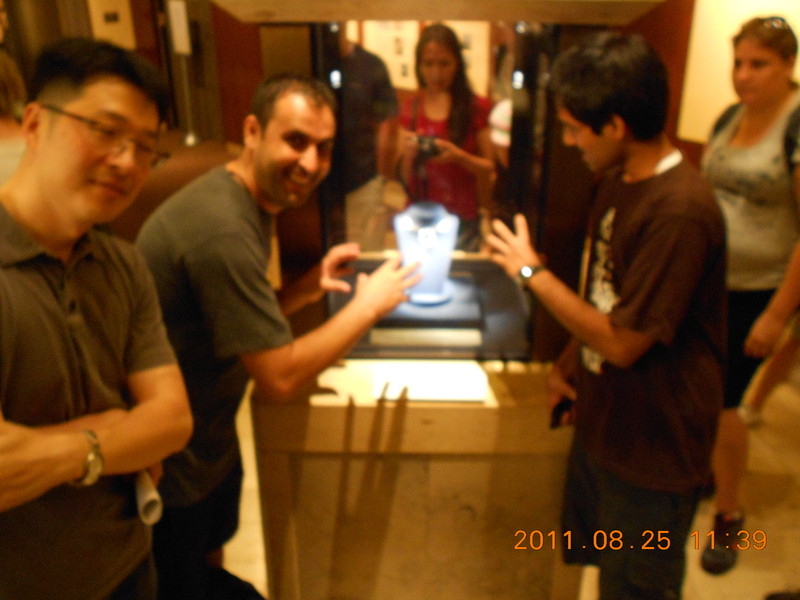 It was inside a glass chamber and I couldn’t break the glass either! 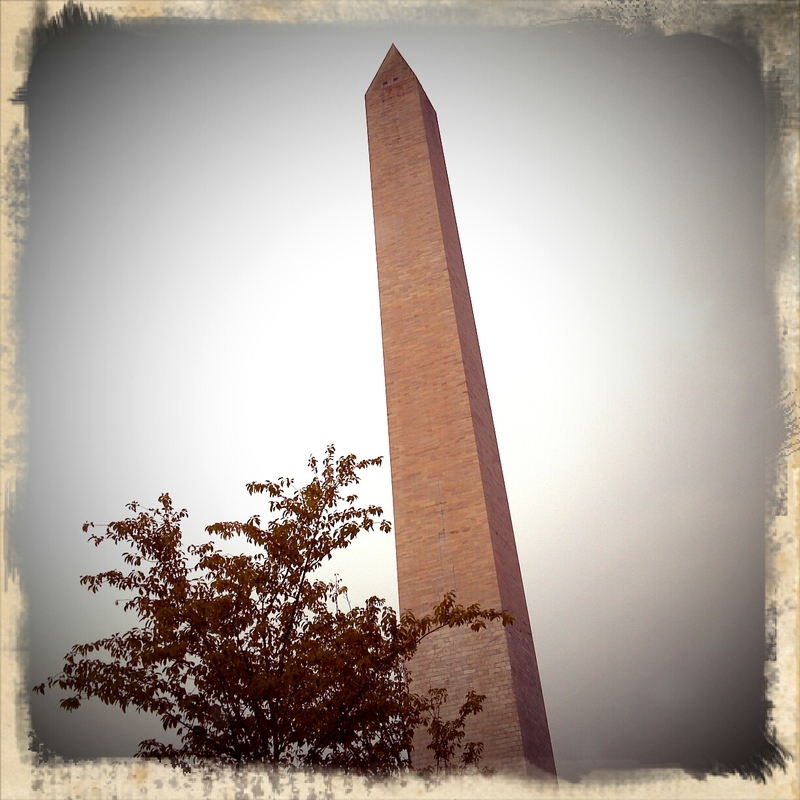 I went to the Lincoln memorial, the National World War II memorial and yada, yada, yada. And then there was swing dancing, which I sort of learnt in at a Welcome event organized by the university. So far, it had been a very hectic week, with loads of events and formalities that I needed to complete. Not to mention, there was a 5.8 Richter scale earthquake close to my location. And as if all this hungama wasn’t already surreal, now there is a storm coming. A hurricane to be precise. It feels as if I am in a movie. I have never experienced these many events in such a short time span. The conditions outside my apartment a few hours ago was windy and rainy with a capital W.
Loved the Apollo 11 pic!! Is that a life sized model ??? Previous PostPrevious The Financial Times – What a Crysis! Next PostNext Walmart: The evil Giant and the high cost of low prices!